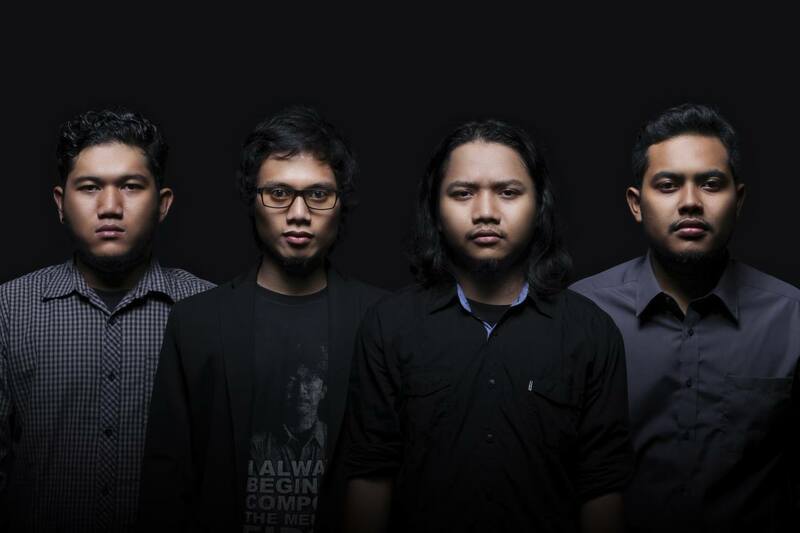 Goddess of Fate is a Prog/Melodic Death Metal band from Yogyakarta, Indonesia that initially formed in 2009 as a Technical Death Metal band. The band released their first EP A Reversal of Civilization in 2012 and were instantly met with critical acclaim by the Indonesian press due to its combination of brutality and adventurous arrangements in the vein of Nobuo Uematsu and Yoko Shimamura. Now in 2018, they are back with the first part of the Spiral Orchard saga, called Spiral Orchard pt. 1 which takes Influences from Opeth, Steven Wilson, Between The Buried and Me and Japanese composers.